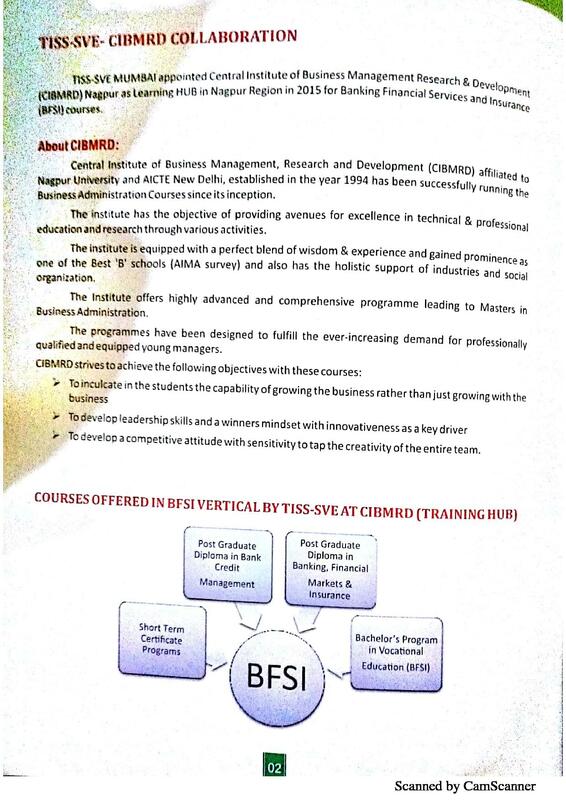 Central Institute of Business Management, Research and Development (CIBMRD) established in the year 1994 and is AICTE recognized institute. The institute is situated in Nagpur, Maharashtra and is affiliated to Nagpur University which has been successfully running the Business Administration Courses Since its inception. The institute has the objective of providing Avenues for excellence in technical & professional education and research through various activities. CIBMRD is a perfect mixture of wisdom & experience as one of the ‘B’ schools as done by AIMA survey which offers various UG & PG courses. Tata Institute of Social Sciences, Mumbai (TISS) has appointed CIBMRD Nagpur as learning HUB in Nagpur in 2015 for Banking Financial Services and Insurance (BFSI) courses. 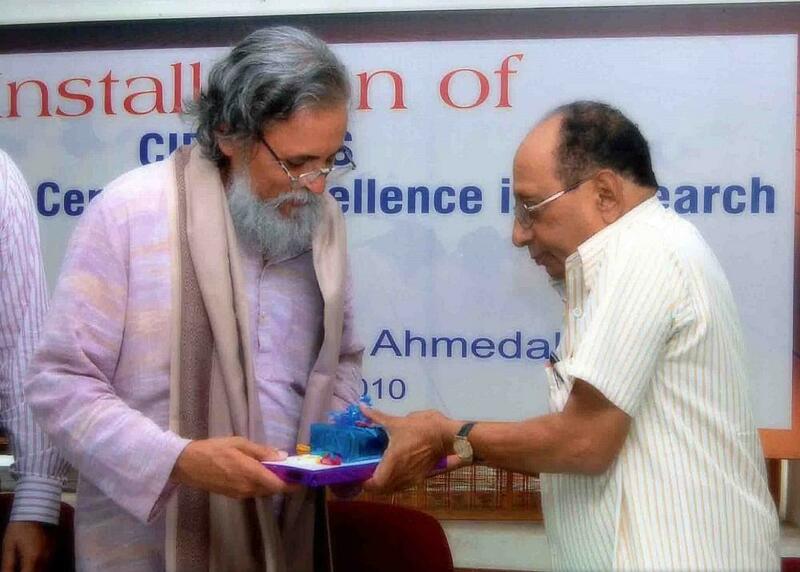 The Degrees were given under the name of TISS with being CIBMRD as the learning hub. 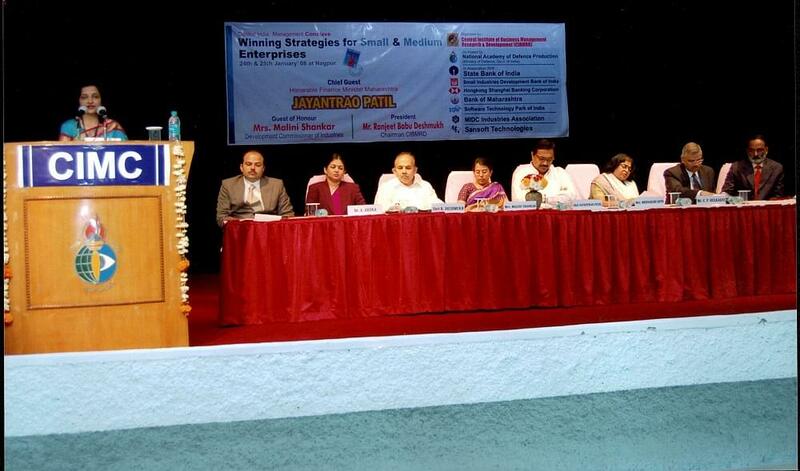 Tata Institute of Social Sciences (TISS) is a premier institute of social work in India. It was established in 1936 and was recognized as a Deemed University by the University Grants Commission (UGC) of India in the year 1964. 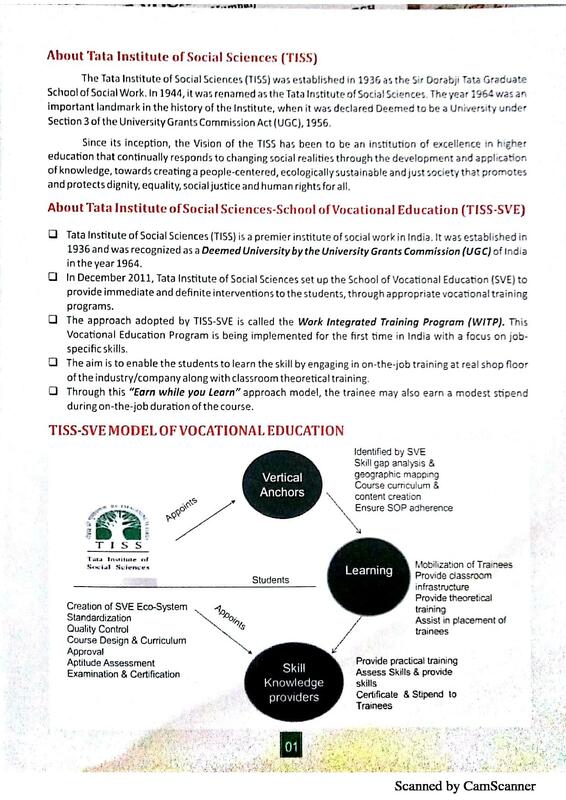 In December 2011, TISS set up the School of Vocational Education (SVE) to provide immediate and definite interventions to the students, through appropriate vocational training programs. 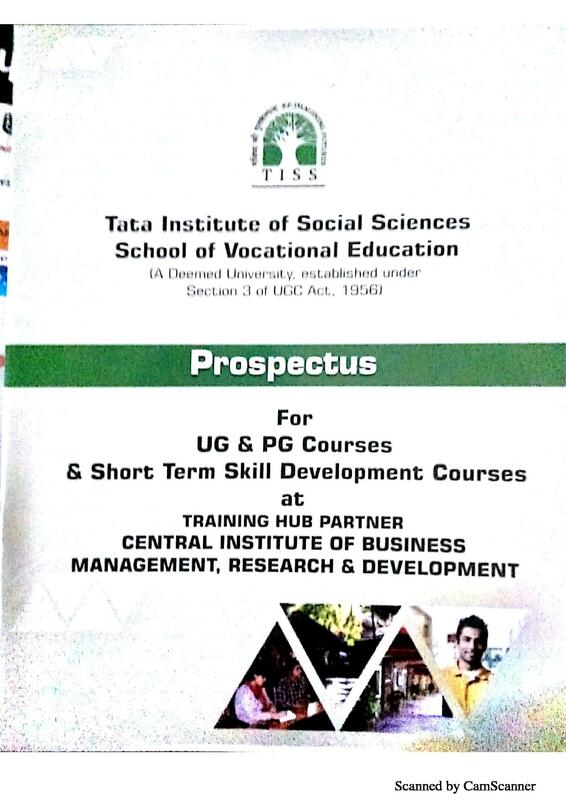 The 6-semester, 3-years, Bachelor’s Program in Vocational Education (Banking, Financial Services & Insurance) of the School of Vocational Education at Tata Institute of Social Sciences (Deemed University) with the help of Collaboration of CIBMRD Nagpur. The duration of these courses consists of 6 months with the objective of upgrading the specialized skills that many different sectors demand in order to enhance the earning capabilities of the trainee. 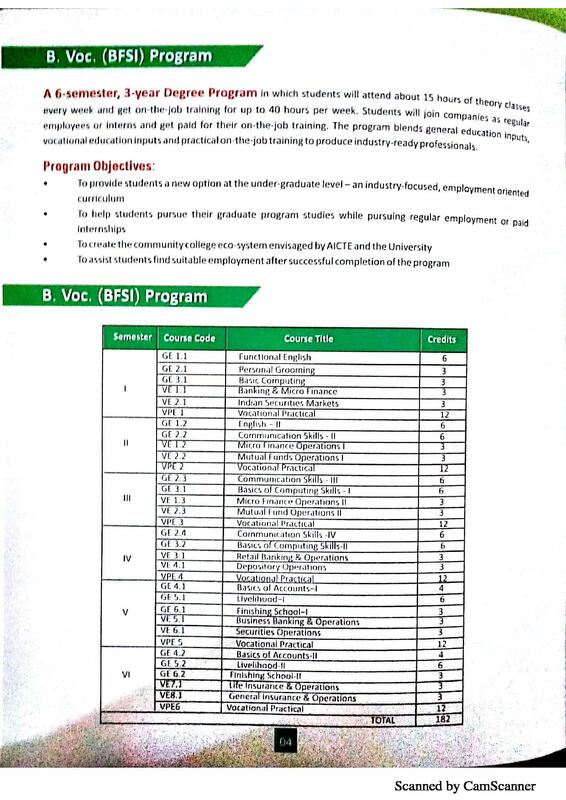 Students who have completed 12th class from a recognized board are eligible for these certification programs and B.Voc (BFSI). The candidate must have appeared /Passed with minimum of 50% marks in aggregate or equivalent CGPA(45% in case of the candidate of backward class categories and the person with disability belonging to Maharashtra State only) in any bachelor degree. 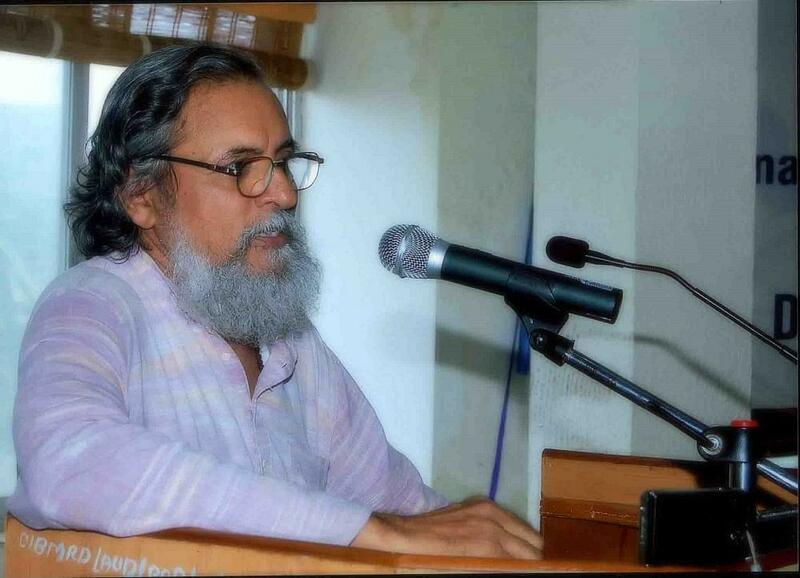 MAH-CET/MMS-CET/ CAT/ JMET/ MAT/ XAT/ ATMA scores are compulsory. Students must have completed their Graduation from a recognized university to take admission to such courses. 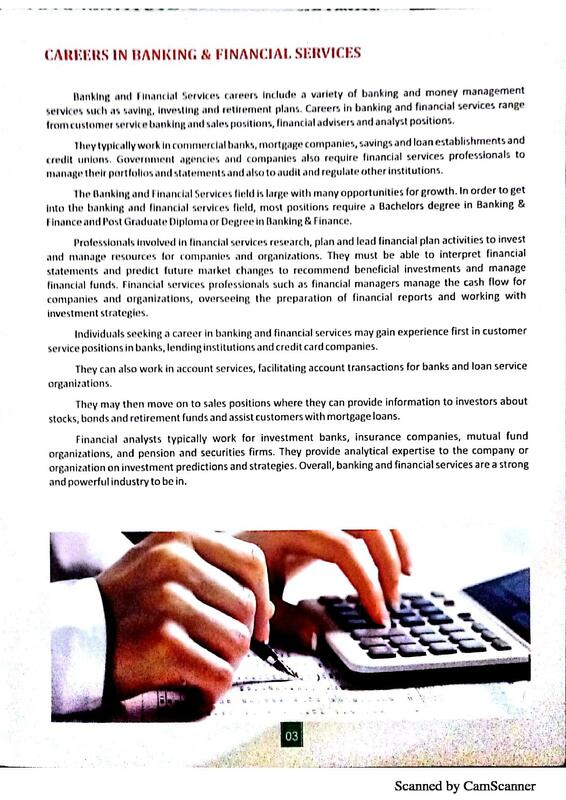 Working professionals can also apply for PGDBCM (PG Diploma in Bank Credit Management) Course. CIBMRD Placement process is considered to be a student-managed activity. The institute is considered to be one of the prominent B-Schools in the region for companies to recruit. From the past years, the institute has maintained recruitment record with students exceeding expectations of recruiters. 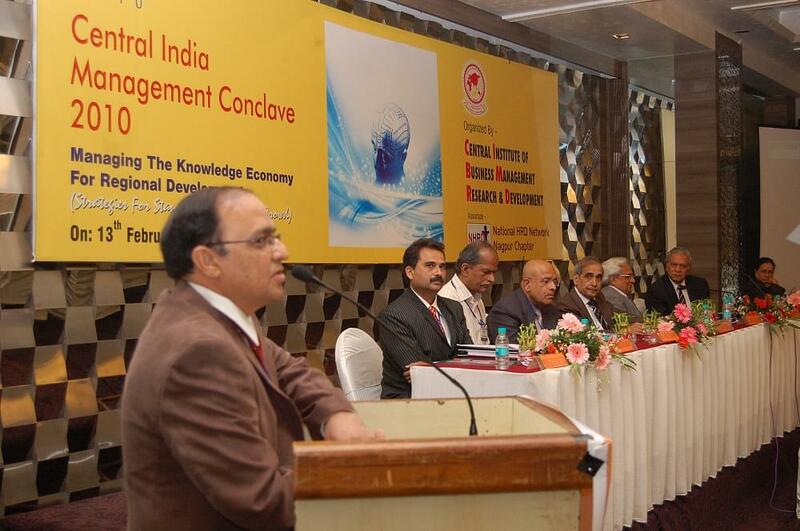 Placements at CIBMRD results in increasing faith that the industry has on the institution.